Whether it was serving students as a school social worker or traveling to Africa to bring messages of hope and prayer, Linda Fuhrer was a true servant to both community and Christ. Linda passed away peacefully in Naperville on June 18, 2016 at the age of 75. Her family established The Linda Fuhrer Mission Fund in support of her legacy in mission and service. 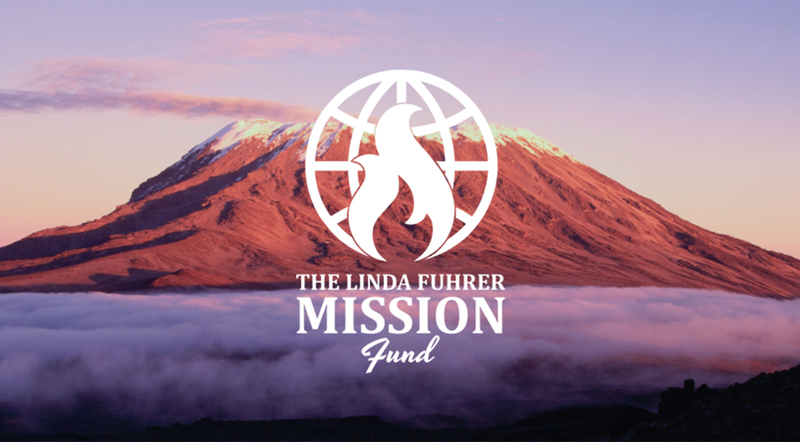 The purpose of the Linda Fuhrer Mission Fund is to provide need-based travel scholarships to enhance participation in mission-related activities. Three to four gifts will be awarded twice a year for travel expenses. Individuals receiving a scholarship will provide a written report of their experiences to the home church mission committee within 3 weeks of their return.